On November 27, 2016, the members of four Western Division choruses and four quartets came together for an afternoon of song at the Northside United Church in Seaforth, Ontario. 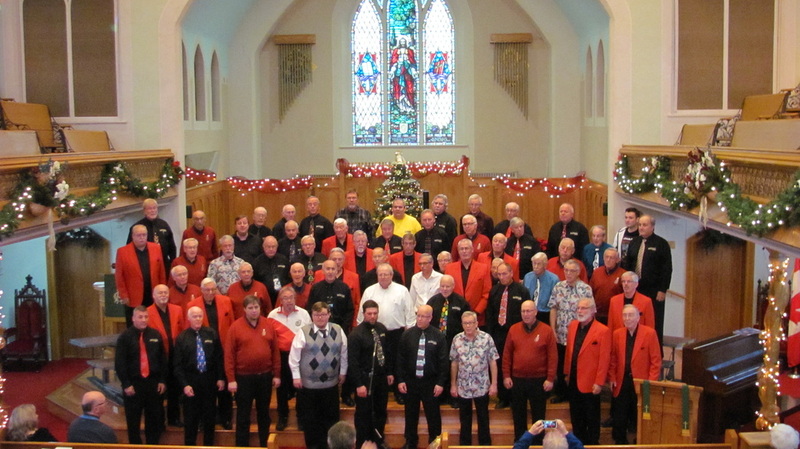 The event was very well hosted by the Seaforth Harmony Kings and all donations received were given to the Seaforth Community Hospital Foundation. 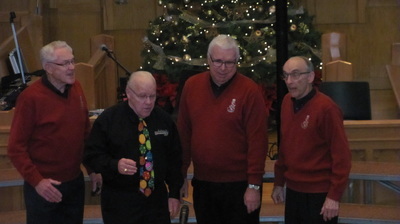 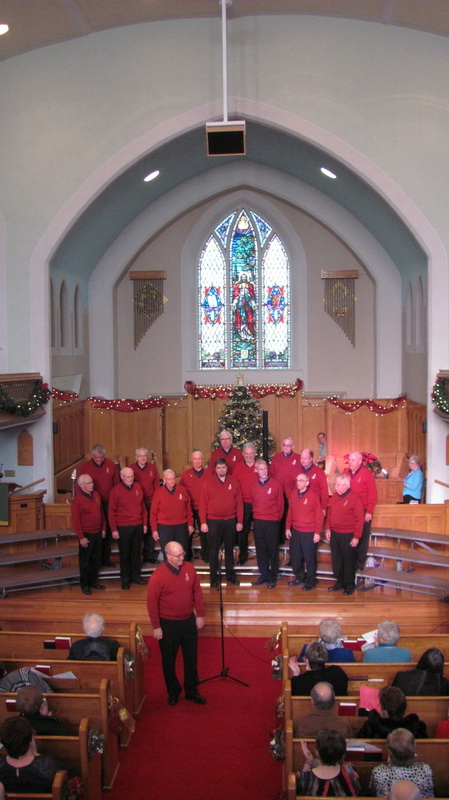 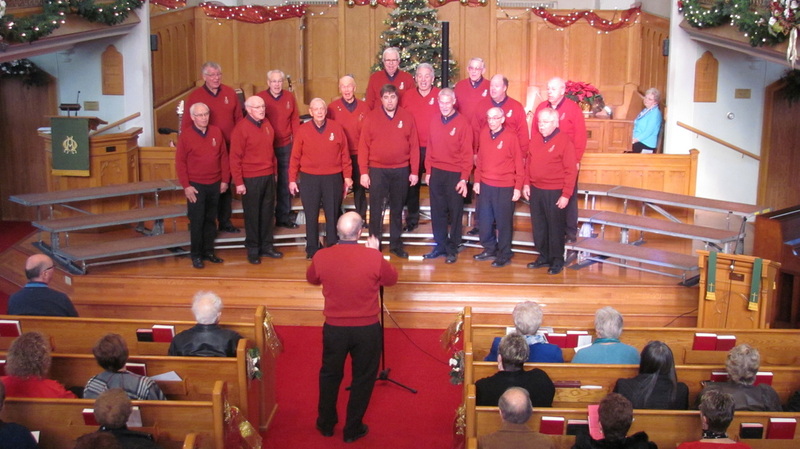 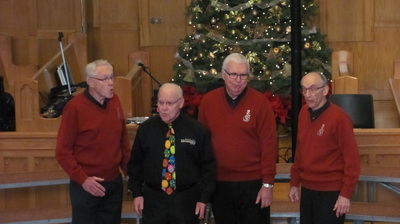 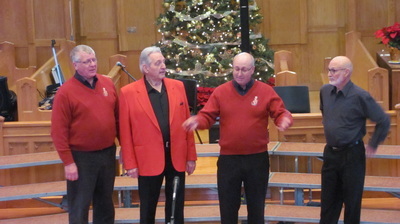 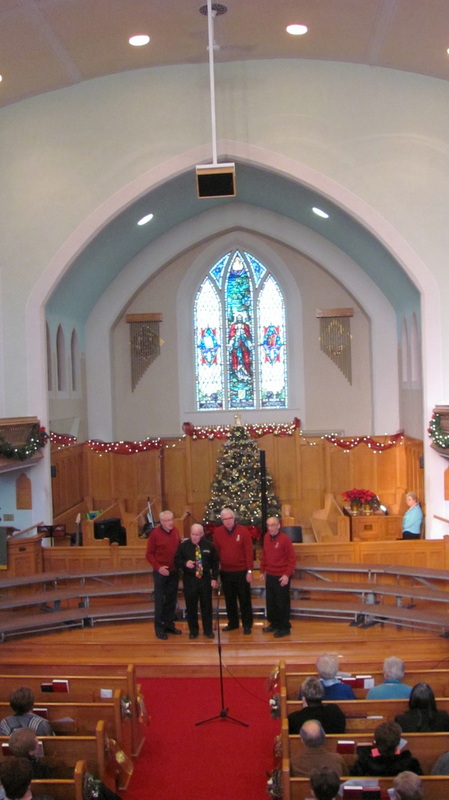 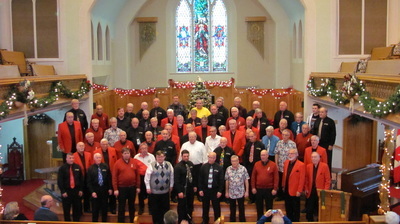 The four choruses performing were the Strathroy Vocal Federation, Forest City Fire, London Men of Accord and the Seaforth Harmony Kings, and the four quartets were Hickory Junction, Fortified Four, Resolution and London Fog, and some local talents were enjoyed as well.